So about a year and a half ago, I built a foot-powered lathe for turning bowls. It’s a very rough structure that works really really well. 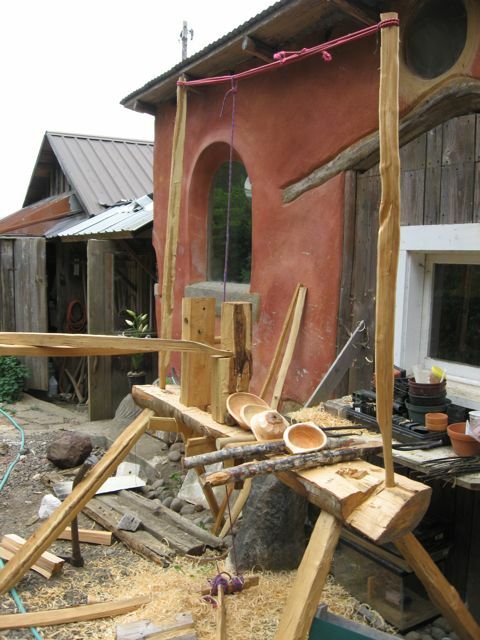 Power comes from your leg, pushing on a stick, which is tied to a string, which wraps around a mandrel, which spins a chunk of wood. Sticks, string, and two fixed points create the axis of rotation. Apply curved blades (o n stix) to roughly round chunk, dig out a void until it’s smooth and beautifully hollow, remove a bowl. 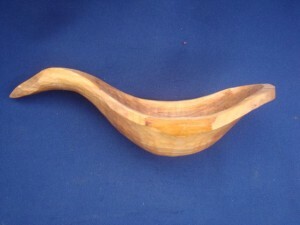 I still love carving wooden spoons, but there is something about the lathe. 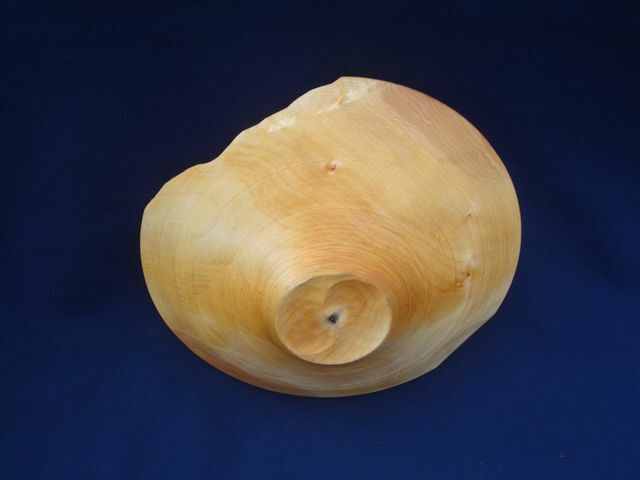 The design goes back thousands of years, originating with the spindle that gives us fire, and the spindle that gives us thread for weaving. 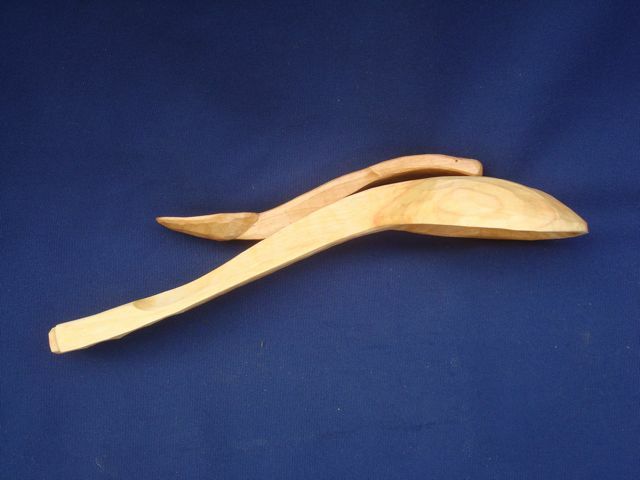 A spindle, of course, is just a fancy name for a stick. A stick is the first tool, and first weapon. 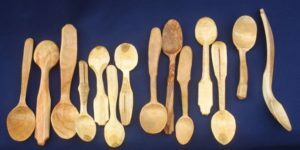 Marry weapon to vessel, you get a spoon — the only tool, along with the bowl, that’s not regularly conscripted to kill people. Thanks to youtube mentors Robin Wood and Ben Orford, both from the UK, where green woodworking seems to retain a closer connection to the culture of today. 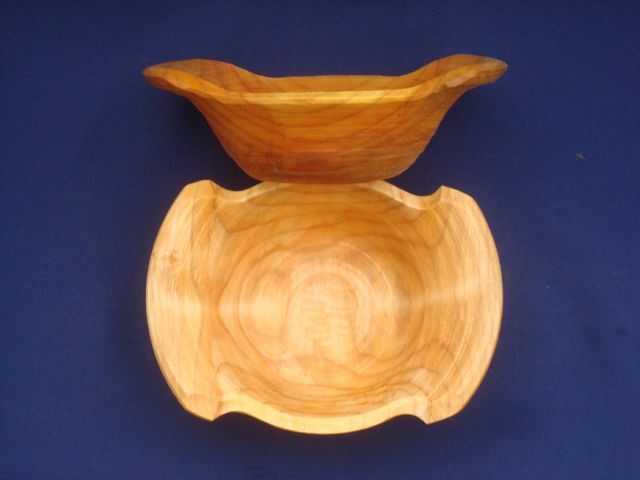 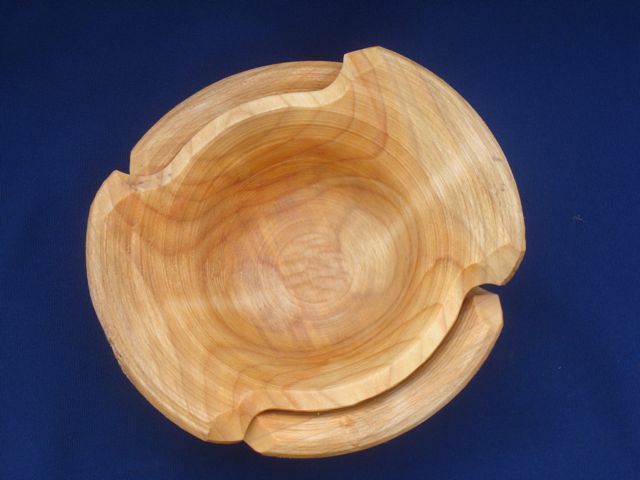 Robin’s wonderful book on the traditional wooden bowl is worth getting, if you’re interested.